Sometimes we have a busy day next thing you know your keys are locked in your vehicle your stranded. We will jump start your vehicle if your battery loses its charge. Old battery the cold or simply leaving a light or other accessory on can drain you down. We will mount your spare if you have a flat tire. 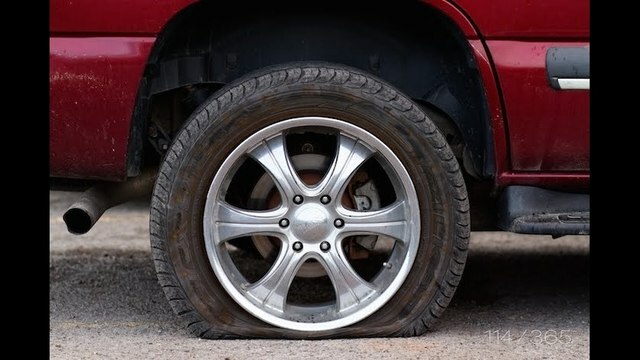 Tires can go flat without warning a nail, pothole or other objects in the roadway can cause a tire to deflate or damage rims. Hey, at least it's only gas not the baby. 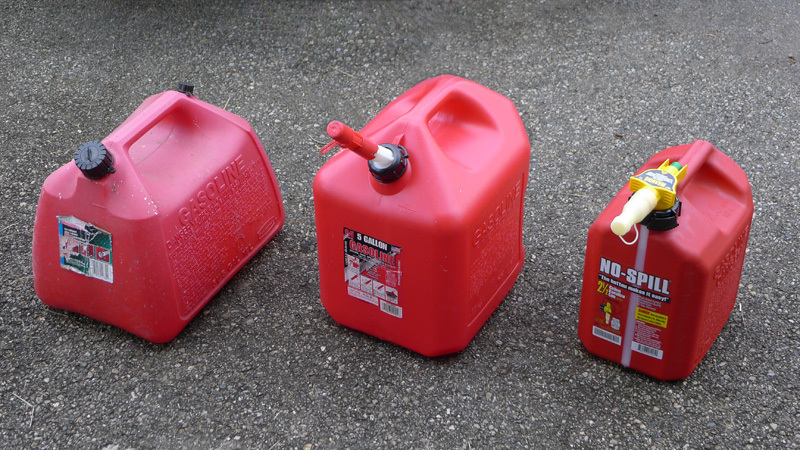 We will bring you up to two gallons of gasoline or five gallons of diesel fuel if your run out. We will unlock your vehicle if you are locked out.